Thank you for sparing your precious time to read our website and your interest to know about Bali. Bali is one of thousands of islands constituting the Indonesia Archipelago that has long been renowned as an eminent tourist destination in South Pacific or even in the world. So many names have been given to Bali Island, like The Beautiful Island in The World, The Last Paradise on Earth, Morning of The World, Thousand Temples Island and still so many other names. The island covers an extent of 5,632,86 square kilometers, consisted of mountain range stretches from the West tip to the Eastern with Mt. Agung, considered as the holiest by the Balinese, as the highest peak. Beginning from natural beauties to traditional social system, different ways of doing things, religious life, ceremonies, agricultural system, handicrafts and so many others cultural values. You can explore the unique coastal experience from the famous Kuta beach down south of Bali known for its legendary sunsets and surfers’ paradise, or the glimmering clubs nightlife along Legian street to the fresh mountainous breeze of Ubud renowned for its rice terrace, painting and fine are gallery. By publishing this site, we give you some ideas of what to see, to experience, to learn the people with their daily life and where to go to make the best of your time while in Bali. Therefore, before you explore the villages and get in touch with the people, we are afraid to say that you don’t see and don’t know Bali yet. Bali may be small in size – you can drive around the entire coast in one long day but its prominence as a destination is huge, and rightfully so. 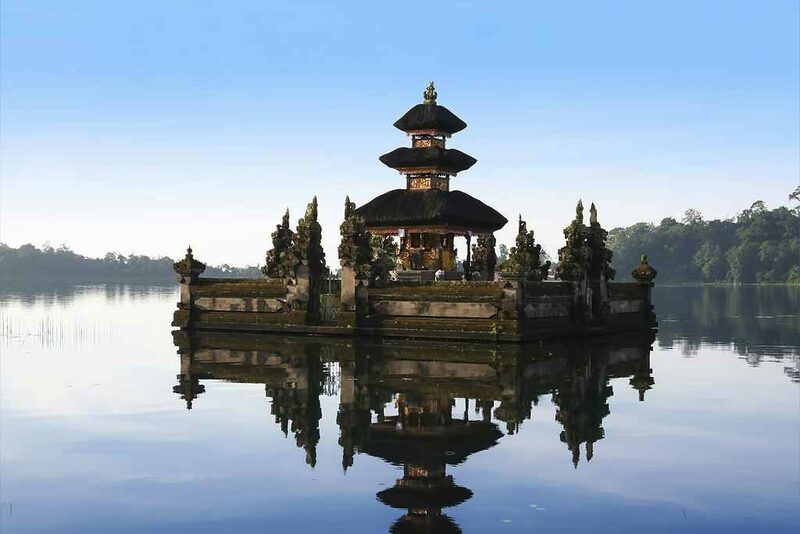 Bali Tours and Travels has been designed to give travellers insight to what tours, activities and services are available in Bali. A varied cross-section of activities have been compiled to appeal to guests with an adventurous streak suit as well as those who just want to sit back, relax and take in the sights. For those loving nature we have a wide array of outdoor activities such as Bungy Jumping, Cycling, Elephant Riding, etc. We also possess the abundance of water activities that will entice you to excitingly join cruise, diving, kayaking, rafting, or sea walking. Those staying at the villas in Bali and looking for the other amusements, we offer you in-villa activities including the cultural services, in-villa dining, and in-villa spa. With this package, you can enjoy the private Balinese dance performance or enjoy the rejuvenating spa treatments in your private villa. Further, in-villa dining encompasses such great dining activities from barbecue party, cooking class, private romantic candle light dinner and many more. Vacation in Bali always means you can explore the spirit of adventure till the fullest. Your visit to Bali is not complete before exploring the areas to fulfil your pleasure of sports, adrenaline, and recreation. Bali has everything you need to stimulate your sense of thrills. Bali with its challenging land structure and unspoiled nature invites you to take part in the most challenging journeys that you will remember for such long time. We fully ensure your time with us will be extraordinary and more amusing than you’ve ever imagined. All tours and activities are conducted safely and accompanied by the most reliable guides and instructors. Have a great journey on the island and be sure you attain what is referred to as quintessential tropical joy. Do the right thing and do the best for your trip.